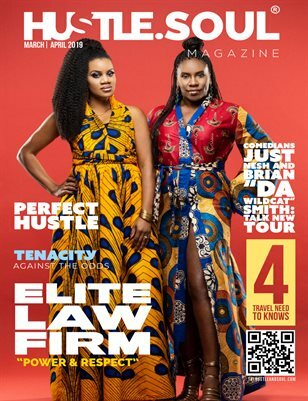 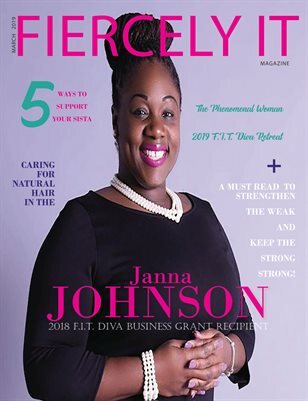 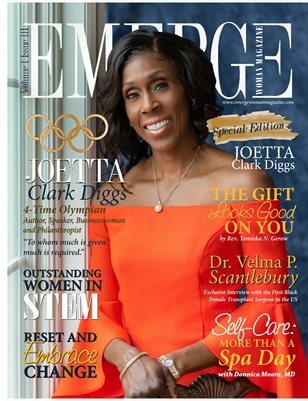 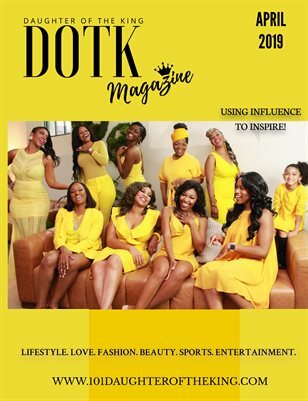 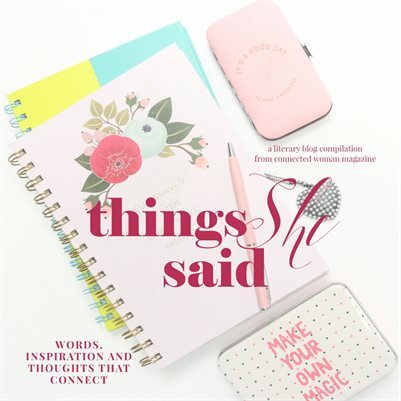 Emerge Woman Magazine inspires, connects and empowers women everywhere to boldly emerge into their highest potential and destiny. 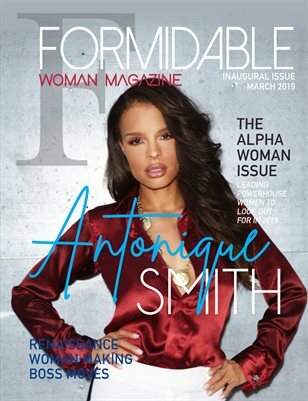 Fiercely It Magazine is publication for women, inspiring them to live the fierce.inspired.transformed lifestyle. 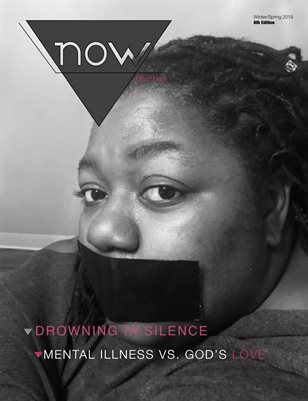 Women speak about their experiences on how using their voice improved their life.